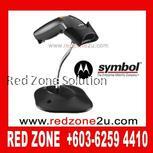 Barcode scanners Malaysia continue to simplify the task of product management in many businesses. 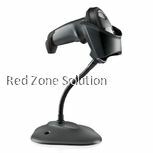 The new scanners are packed with technologically advanced features to not only scan products but also to assist in providing accountability on the purchase and sale of products. 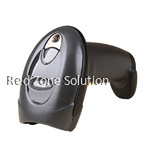 Scanners provide an easy way to do product data input because once the scanner detects the product code, the details of the product are put into the main product system, and the information can be accessed any time the business operator wants it. 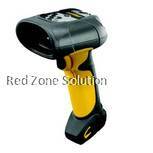 With the product scanner, you can even manage assets and other important things. 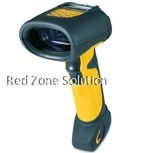 QR code scanner has the ability to scan products and fetch their date. Many people who use point of sale use them to bill clients. 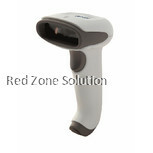 The handheld scanners require the user to hold the scanner a few inches from the barcode label for the product to be detected. 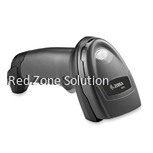 In association with the point of sale, the barcode scanner can showcase the number of products remaining in the store so that you take the necessary measures to add them. 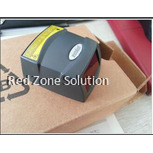 You will be able to detect the fast and slow moving goods in your business. 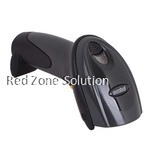 There are cordless and cord scanners. 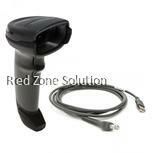 Cord scanners are good for those who have products in one store. 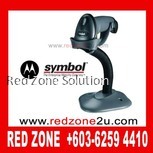 If you are using it in various stores, you need to buy the cordless scanner so that your workers will be using it in the different stores without disconnecting it. 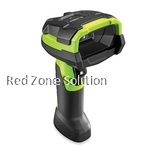 Scanners with Bluetooth connectivity are nice because they connect automatically and you can even connect to your device to monitor your products while on the go. 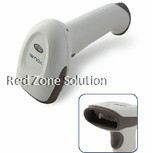 Imaging scanners are more competent that laser scanners. You need to choose a scanner that has software and functionality that will match your business systems to avoid incompatibility and incompetence. 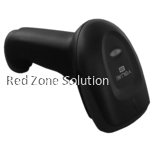 Mobile Bluetooth scanner Malaysia is known to be the best scanner so far because they are simple and effective in functioning. 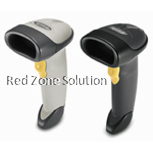 If your system requires the use of multiple barcode scanners, you need to look for scanners that will work in association to avoid separate product data input in your system. Make sure that you get a warrant so that in a case of any malfunctioning, the product is going to be replaced without your spending a coin. 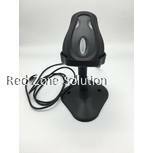 Other factors to consider is how well the scanner is made withstand environmental conditions. 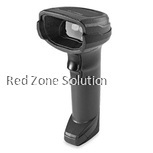 Barcode scanners are important in enhancing product management, and they help to eliminate preventable mistakes in the business. There are different types of scanners, so you need to choose the appropriate for your business to avoid mishaps during your business operations. Make sure that you get a warrant when you buy the scanner so that in the event that it brings technical issues, you will be able to get a replacement of the machine. 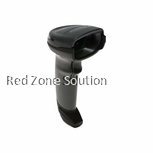 Latest machines are highly reliable and efficient in functioning; therefore, you must buy them from the manufacturer who produces up to date scanners. 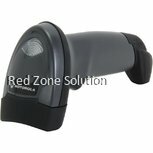 Click here to view all barcode scanner model.